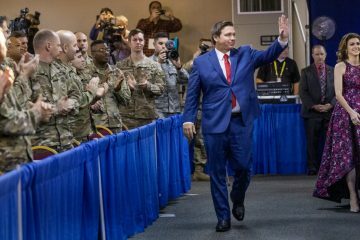 Rising rapidly in the Republican gubernatorial primary polls under President Donald Trump‘s balloon, U.S. Rep. Ron DeSantis brought a little of the president’s family mojo to Orlando Tuesday, as Donald Trump Jr. reminded an appreciative crowd that DeSantis had been with his father from the start. 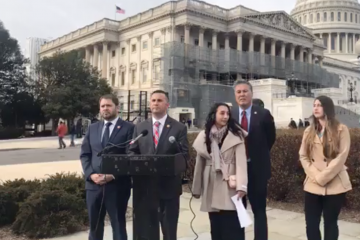 “Ron DeSantis was there from Day 1. He got it. He saw it. He went on TV. He was with us when it wasn’t cool to be with us,” Trump declared to several hundred exhuberant people packing the B.B. King‘s Blues Club in Orlando. In a Republican Party in which President Trump rewards loyalty, DeSantis is soaking it up, shooting well past Republican rival Adam Putnam in the polls and using that chip to draw large, loud crowds dedicated to Trump. fueled by every attack on him, and convinced that he is making America great again. Trump Jr. was there on International Drive Wednesday to drive those points home. Putnam’s name drew boos in this crowd. 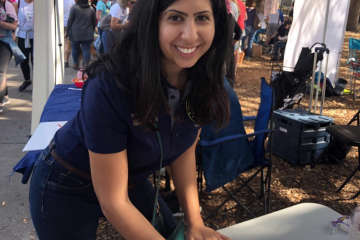 “Adam Putnam, though I respect him, he is somebody who is a career politician. He’s been in office since he was 22 years old. He’s a transactional Republican. And he is the choice of every insider in Tallahassee. He is the crown prince of crony capitalism. He’s the toast of Tallahassee,” DeSantis said. DeSantis also appears to have found a winning issue with conservatives with his talk of adding U.S. Constitution curriculum to the schools; this crowd thundered when he spoke of it. “We gotta get the Constitution back in the classroom. It can’t be a day or a week. 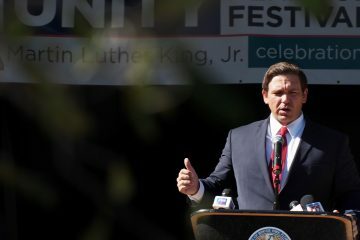 I think it really needs to be a comprehensive study about the principles that make our country unique,” DeSantis said. “Because when you think about it, we have different religious denominations. We have different ethnic ancestries. But the thing that’s supposed to unite us is the belief that we serve enduring truths and fundamental principles. We need to be teaching the Constitution and the Bill of Rights. If you don’t have that foundation, then I don’t think you are fully prepared for citizenship. “So we’re going to make that something that is an emphasis. And if there are teachers that excel in that, let’s pay them more,” he said. DeSantis also praised Gov. Rick Scott, saying “We have a chance to build off what Rick Scott has done,” and then painted Scott’s predecessor, Republican-turned-independent-turned Democrat Charlie Crist as the king of cronyism, and implying that Putnam was the same. 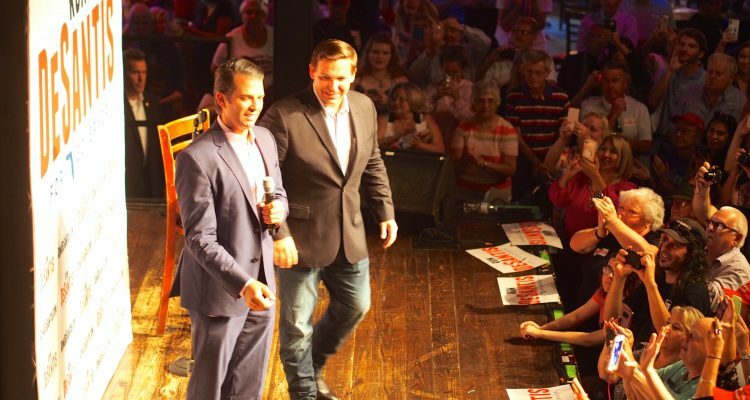 “None of that is possible if we go back to the days of Charlie Crist, when the good old boys ran the show,” DeSantis said.